I’m often accused of being Kentist or Kentcentric. Maybe north-west-kentcentric. 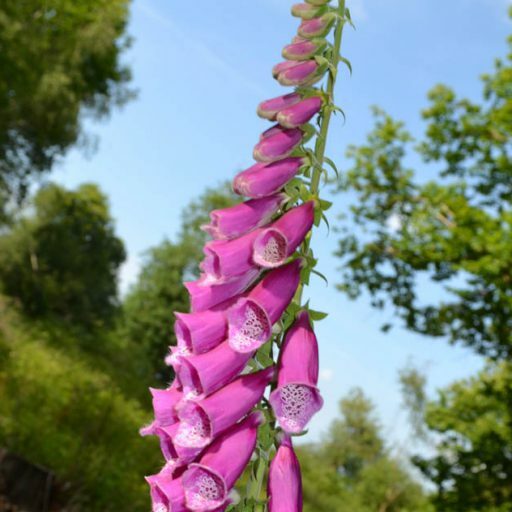 So in the interests of clearing my parochial name, I recommend this magnificent blog on local flora and fauna a bit further west along the North Downs. It’s called ND&B the author of which, Steve Gale, has dedicated years to observing what goes on in his ‘uber-patch’ in north-east Surrey and has racked up an astonishing list of species. On a sombre note, however, he is somewhat downcast about the future of wildlife and has documented a steep decline in bird, plant and invertebrate numbers over recent years. Gale’s writing and photography is of the highest order, and his work is an education for anyone interested in life outside. This entry was posted in birds, Photography, trees, wild flowers, woodland walks. Bookmark the permalink.